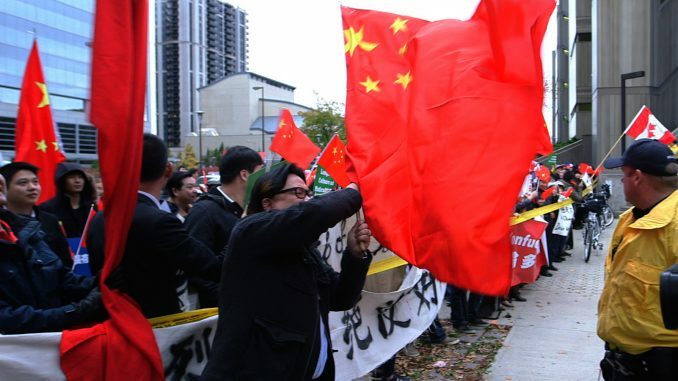 A Chinese Canadian is chanting "Supporting the Confucius Institute" while waving a flag of the People's Republic of China. Riveting… Everyone who cares about freedom of speech, international politics, or China should watch the film. 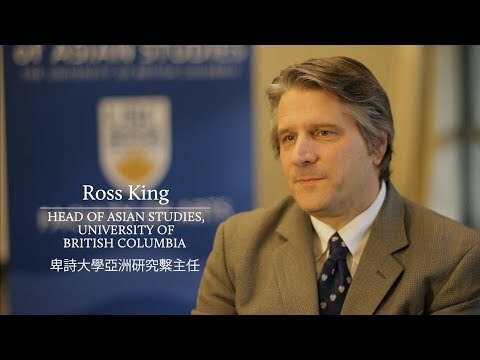 “In the Name of Confucius,” a riveting new documentary by Chinese-Canadian filmmaker Doris Liu, examines the Chinese government’s controversial practice of planting Confucius Institutes and Confucius Classrooms at more than 1,100 universities and K-12 schools worldwide. Everyone who cares about freedom of speech, international politics, or China should watch the film. 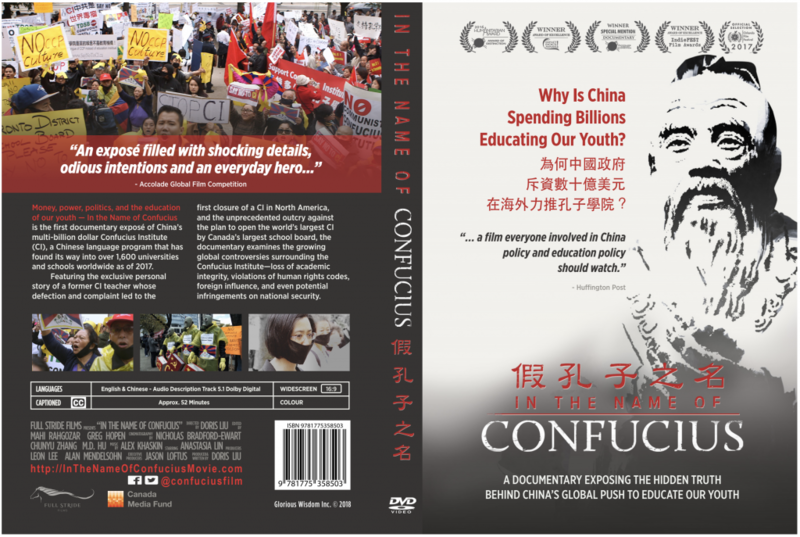 “In the Name of Confucius” premieres today in the United States, on April 26, at an event that also launches a new report on Confucius Institutes, “Outsourced to China,” which I wrote for the National Association of Scholars. Liu’s film offers glimpses into China’s goals for its Confucius Institutes, which an agency of the Chinese government, the Hanban, operates and funds. She splices together TV shots of Hanban executive director Xu Lin (a member of the Chinese government’s highest committee, the 35-member State Council) expressing her delight that top universities in the United States, Canada, and elsewhere “work for us” by hosting Confucius Institutes. 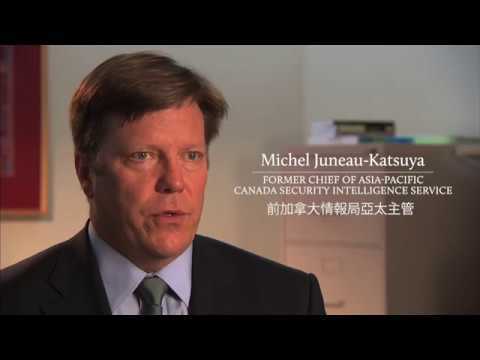 My report, “Outsourced to China,” examined 12 Confucius Institutes in the United States. Like Liu, we found teachers who were trained to avoid topics censored in China, and administrators wary of any transparency. 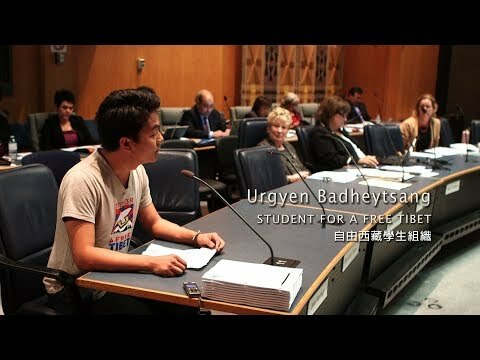 One Chinese director of a Confucius Institute told us she would deflect questions about Tiananmen Square by showing a contemporary picture of the square and “pointing out the beautiful architecture.” Professors unaffiliated with the Confucius Institute reported pressures to support it, or censor themselves, to avoid jeopardizing the university’s funding stream. Liu’s film opens with a quote from Confucius: “The noble man is aware of fairness, the inferior man is aware of advantage.” China has tried to remake Confucius a proto-Communist in its own image. What it has done in the name of Confucius is a tragedy. This is an excerpt of above entitled article. To read the full article, please click here.